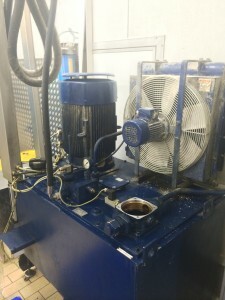 Machine specific power packs are built to order based on the customers need for a reliable and specialised hydraulic pump unit. Utilising our portfolio of trusted suppliers and our own in-house manufacturing facilities we can design and manufacture bespoke power packs to operate in the harshest of environments all year round. Our power packs can come in any shape, size or form with any pressure, flow and valve configuration. 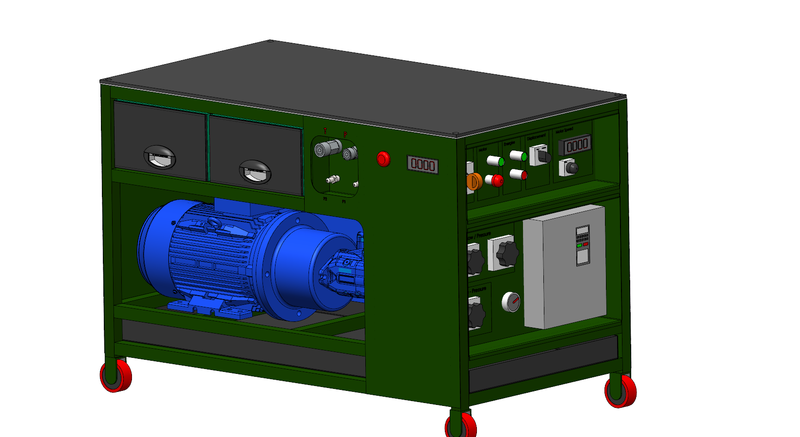 Some of the specifics to consider when designing a power pack are listed below. We offer free consultation with the customer either on-site or off-site to discuss requirements. Variable displacement axial piston pump – Load sensing, pressure compensation, pressure and flow compensation, torque control, electronic or mechanical control of swash. Reservoir size – Bigger tank allows for increased heat dissipation.